Sunshine of Your Love is a tribute concert to the late Jack Bruce, one of the finest musicians of his generation and sadly missed. The concert at the Roundhouse is in aid of Jack’s favourite charity, East Anglia’s Children’s Hospices (EACH). 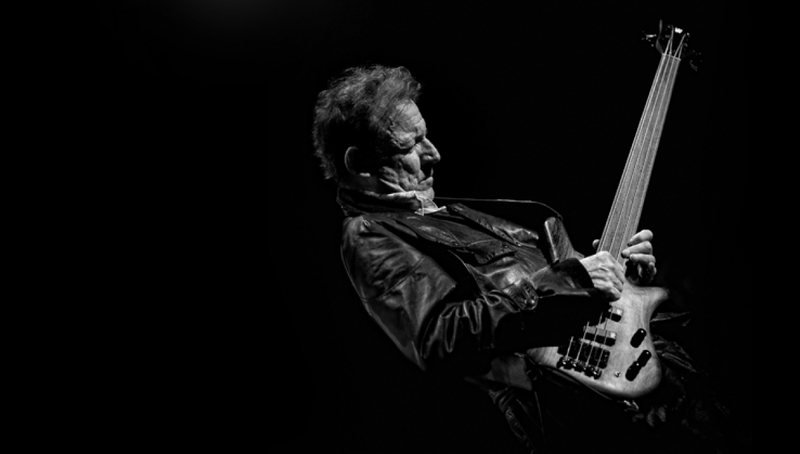 Jack Bruce was a music colossus with a restless musical spirit. His 50-year career saw him work with a wide range of collaborators, across many genres. He was respected by all for his inventiveness and instrumental dexterity. He composed some of the greatest songs of the 20th Century including: White Room, I Feel Free, Sunshine Of Your Love, and Theme For An Imaginary Western. His last album was _Silver Rail_s, released in March 2014 and recorded at Abbey Road Studios.